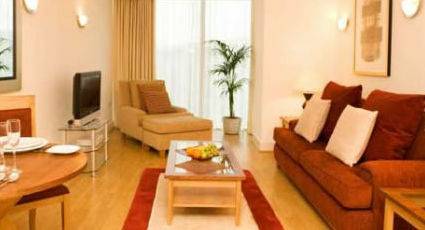 With a character and personality all of it's own Londinium Tower is a truly convenient location. With The Tower of London, Tower Bridge, St Katherine Docks and HMS Belfast all within easy walking distance, guests will find themselves in one of the oldest and most historic parts of the capital. The serviced apartments offer a contemporary and modern style with the sophistication and attention to detail that is our hallmark. Both Spitalfields and Borough Markets together with a diverse variety of local restaurants are close by, whilst riverside tours of the Thames are also popular, available next to Tower Bridge and Traitors' Gate. Located just a short stroll away is Tower Gateway station where the District Light Railway can transport guests to the City and Docklands in a matter of minutes. Also within easy walking distance is Tower Hill station for guests that require Circle and District line services to central London.